monitoring and evaluating procurement, administration and finance operations for USAID-funded project and private institutions. 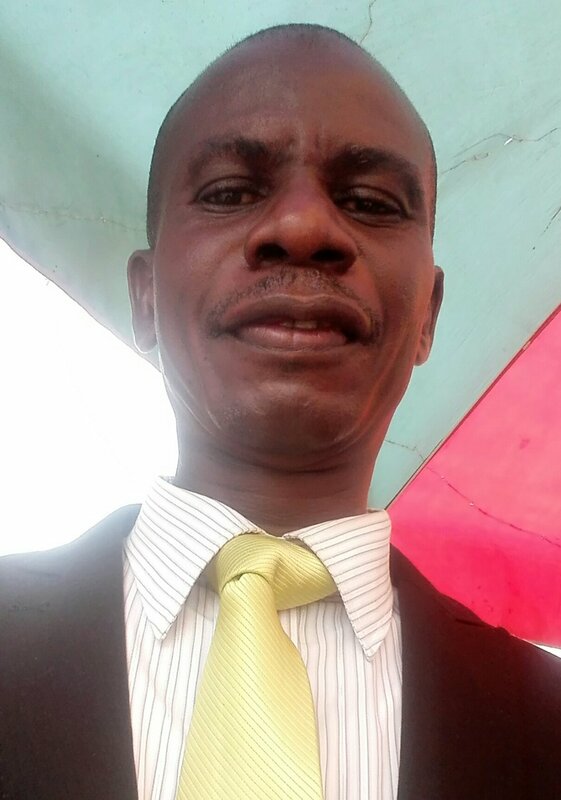 Joseph holds a BA in Business Administration with a focus on accounting and management from the University of Liberia in Monrovia. He holds certificates in Logistics, Transport and Supply Chain Management, Participatory Monitoring and Evaluation, Participatory Process Monitoring, Participatory Impact Monitoring, and Project Management and Leadership Training.